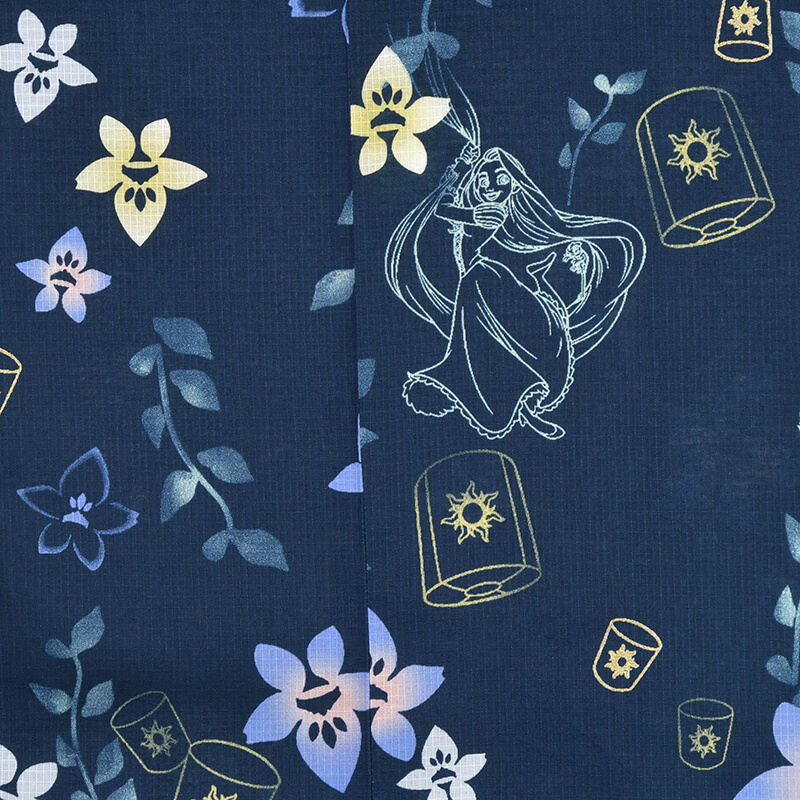 Disney are releasing a range of original yukata and accessories on June 22 at their Disney Stores in Tokyo Disney Resort, Shibuya Koen-Dori, Sendai Toei Plaza, Shinsaibashi, Kyoto Shijo Kawaramachi, as well via their online store. 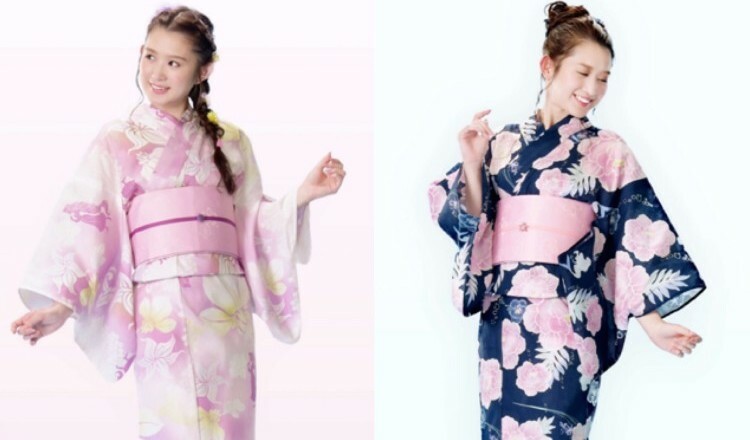 Ready yourself for Japanese tanabata, summer festivals and firework festivals with the Ariel and Rapunzel themed Disney Princess yukata. 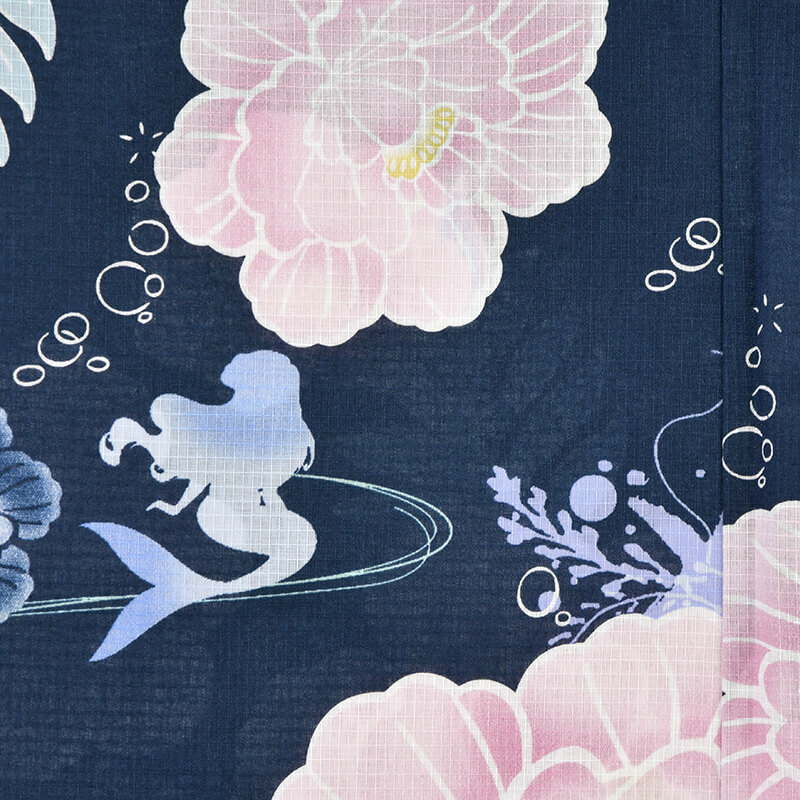 There are two variations each of the Ariel and Rapunzel designs for a total of four yukata to choose from. No matter which you choose, all of them embrace the characters’ stories down to the tiniest of details. 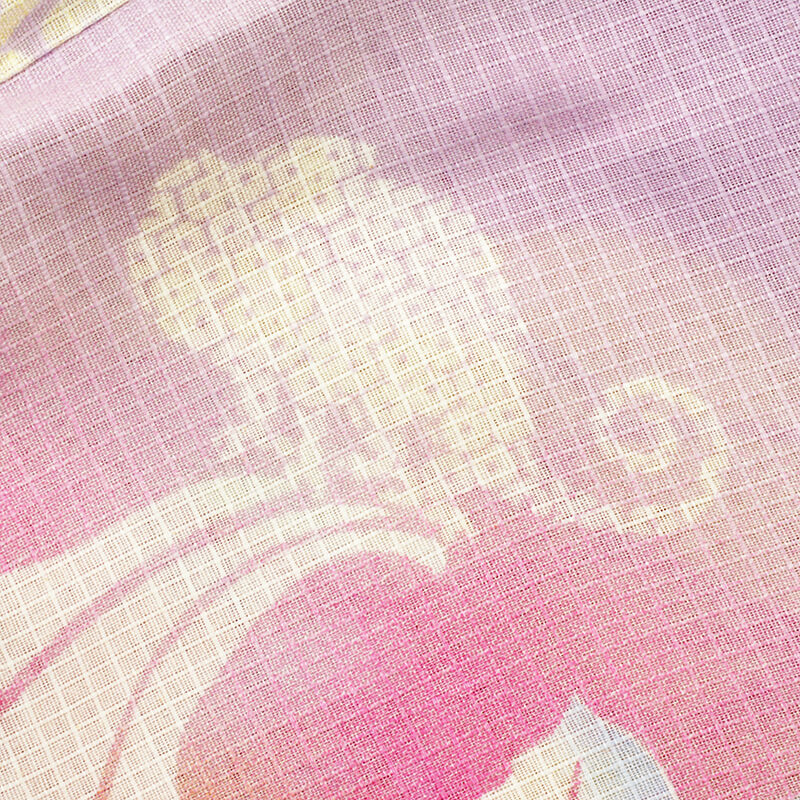 The characters are printed on them in a simple, stylish and sophisticated manner, so nothing is too in-your-face. 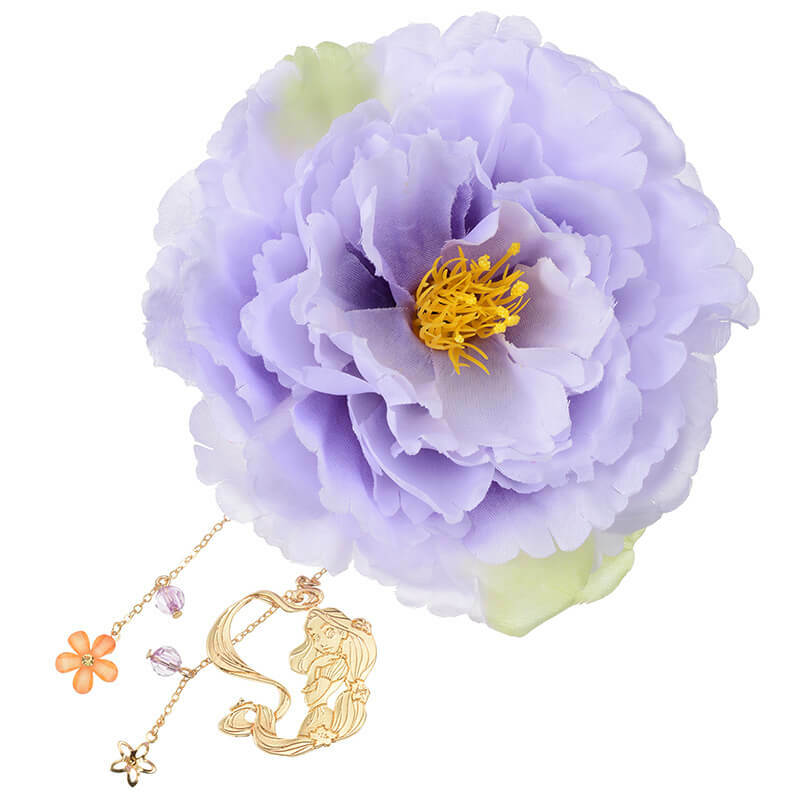 As well as yukata, they have a line-up of small accessories inspired by Ariel and Rapunzel too which serve to elevate your yukata look. 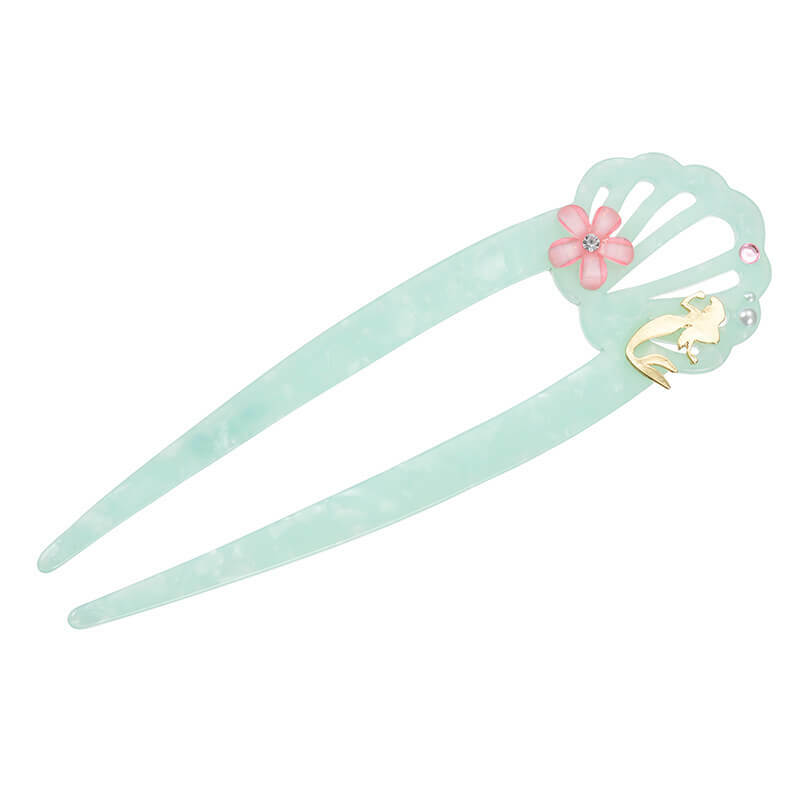 This includes an obi clip that features a resein Ariel and shell, a golden Ariel hairpin, and a decorative hair clip with dangling golden chains and Rapunzel. 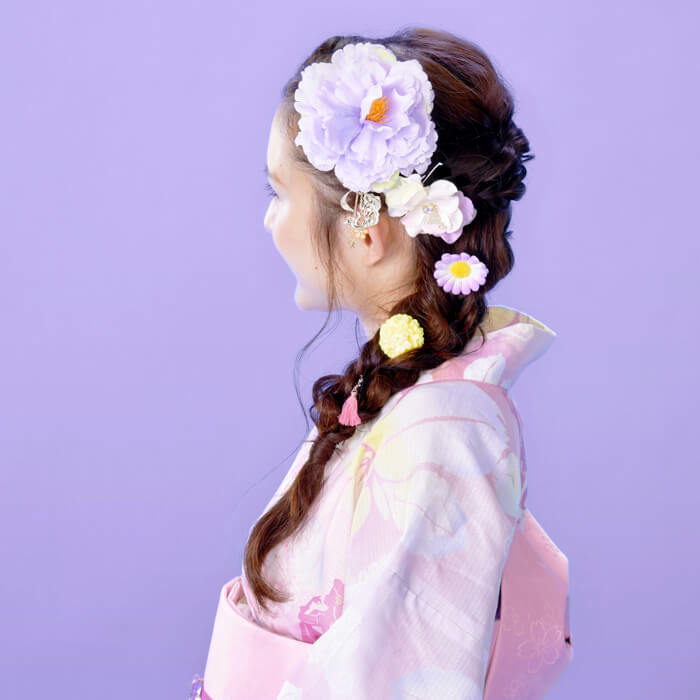 Style your hair like Ariel or Rapunzel together with the accessories and yukata to full embody them! Make some unforgettable summer memories this year by stepping into the world of Disney. 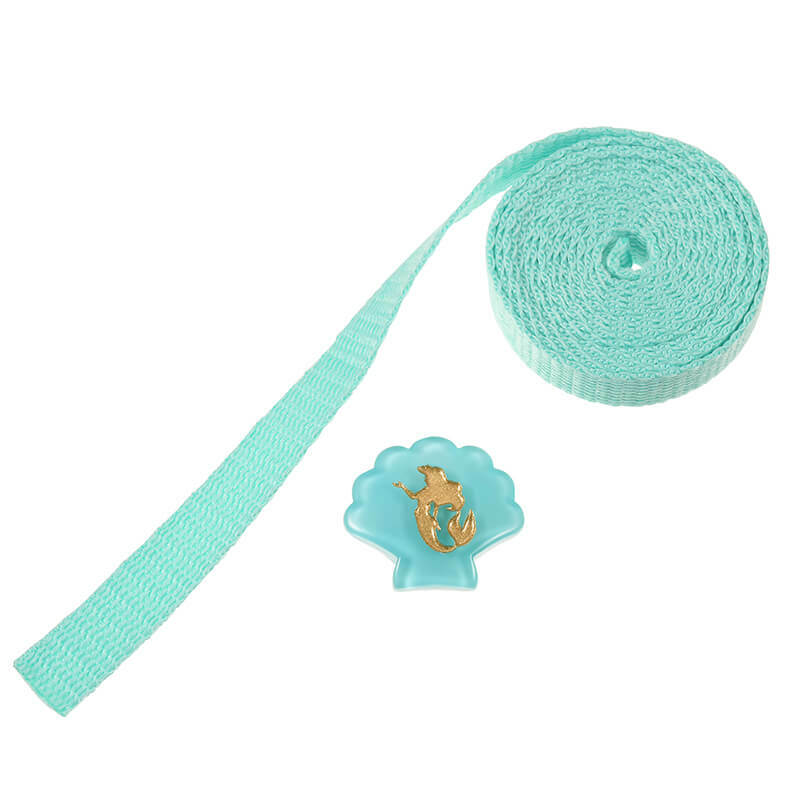 *Please be aware that items may sell out. 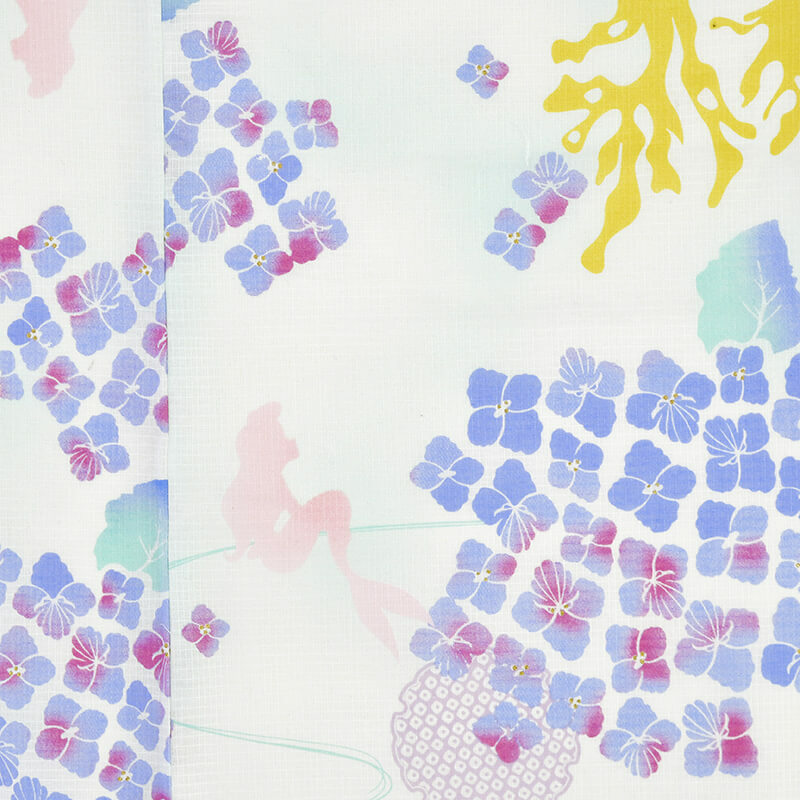 *The designs, price and release dates are subject to change.